Activities and leisure in Auvergne are numerous. Come and relax with family or friends for a stay sports or even relaxation and enjoy the Spa of Auvergne. 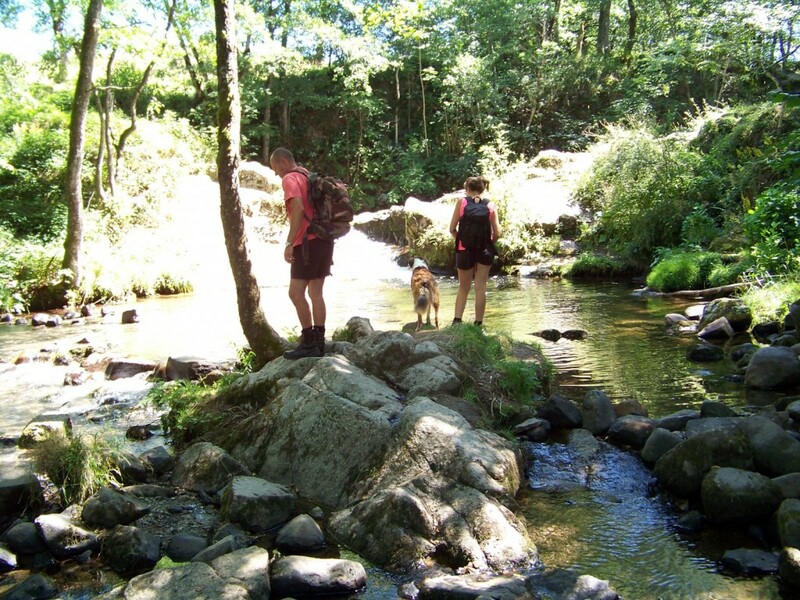 Camping in Auvergne is the pleasure of discovering the richness of a region in close contact with nature. 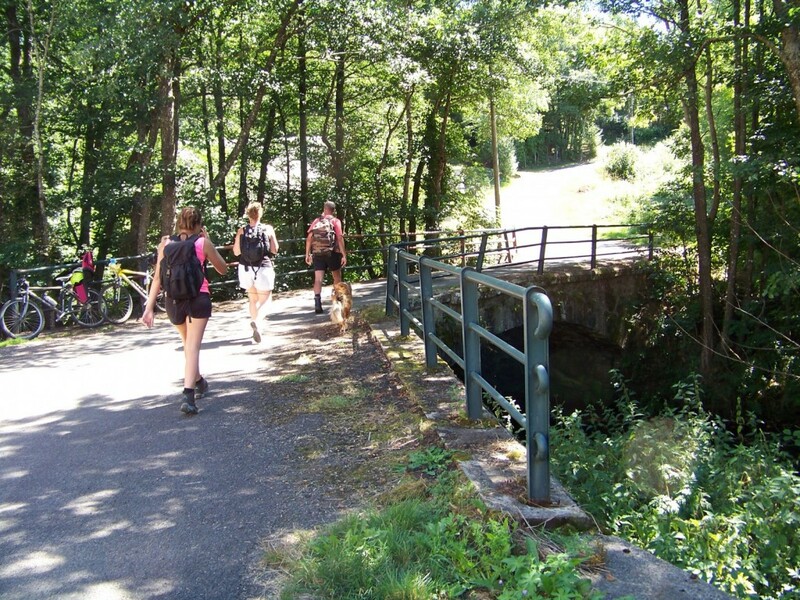 The Park of the volcanos of Auvergne offer multiple hiking trails on foot, horseback or mountain bike. From your mobil-home or cottage, go to the discovery of sources and cascades of Auvergne. Campsites in the region of Auvergne (Allier, Cantal, Dôme, Haute-Loire) are an ideal starting base for your outdoor activities. See the list of campsites in Allier (03), Cantal (15), Haute-loire (43) and Puy-de-Dôme (63) for your leisure stay in Auvergne.